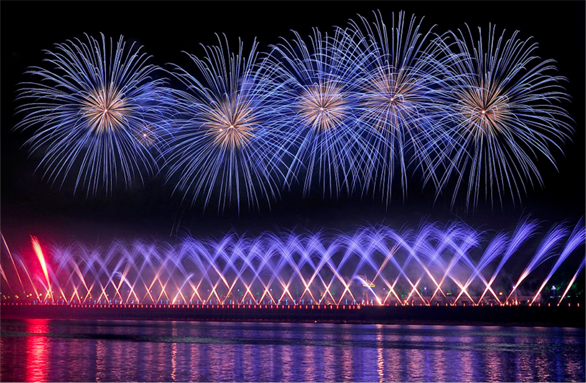 Display Fireworks Certification Services was suspended on February 5, 2016. 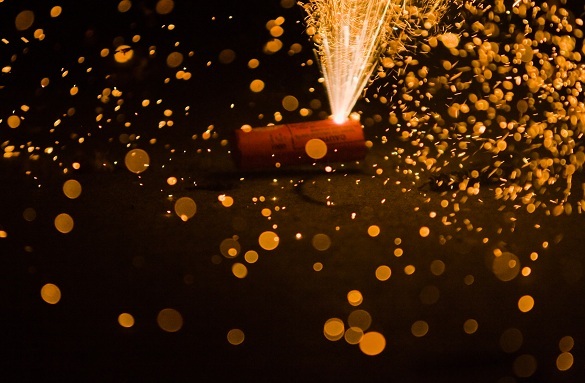 AFSL has developed voluntary standards for both consumer and professional display fireworks that incorporate applicable mandatory requirements of the Consumer Product Safety Commission (CPSC), Department of Transportation (DOT), and additional requirements recommended by a Standards Committee, to improve the safety of fireworks in transportation, storage, and use. AFSL conducts industry-wide seminars in China twice a year to advise manufacturers and shippers of new voluntary and mandatory requirements, compliance and enforcement issues affecting the industries, and other appropriate information/training to enhance fireworks safety. Periodic newsletters and copies of the AFSL standards published in Chinese are provided to the factories at no charge. 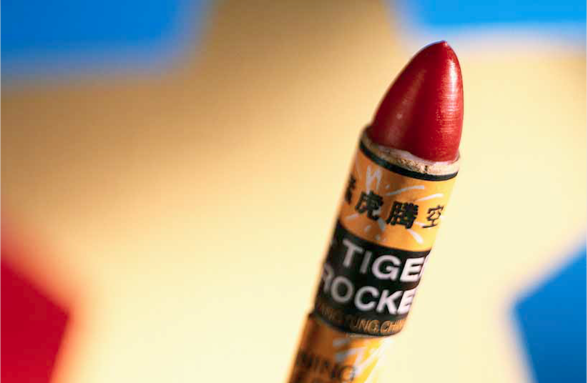 Annual factory audits are conducted for display fireworks factories. AFSL tests individual lots/batches of fireworks at the point of manufacture to assure compliance with the AFSL standards. Once tested, complying Lots are certified through the application a high security, non-removable sticker to each shipping carton within the Lot. 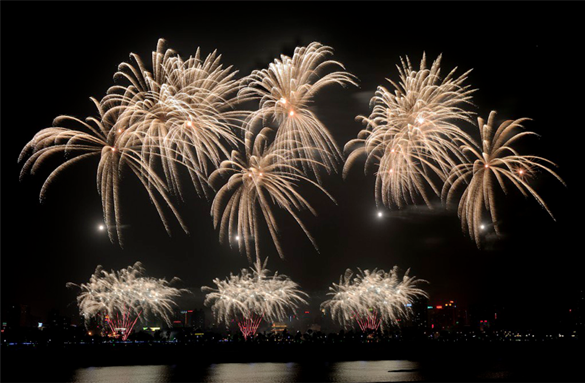 Certification records are stored on the AFSL website in a database that is accessible by U.S. regulatory agencies monitoring incoming shipments of fireworks.